Beautiful Traditionally designed Integra Block Home ready for your furniture. 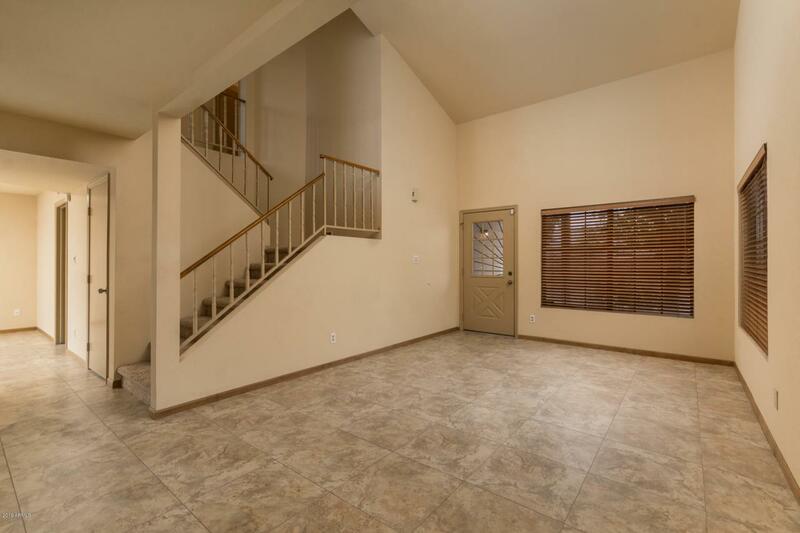 Spacious open floor plan with vaulted ceilings and a bonus room loft upstairs. 16'' new neutral tile throughout main living areas on main floor. 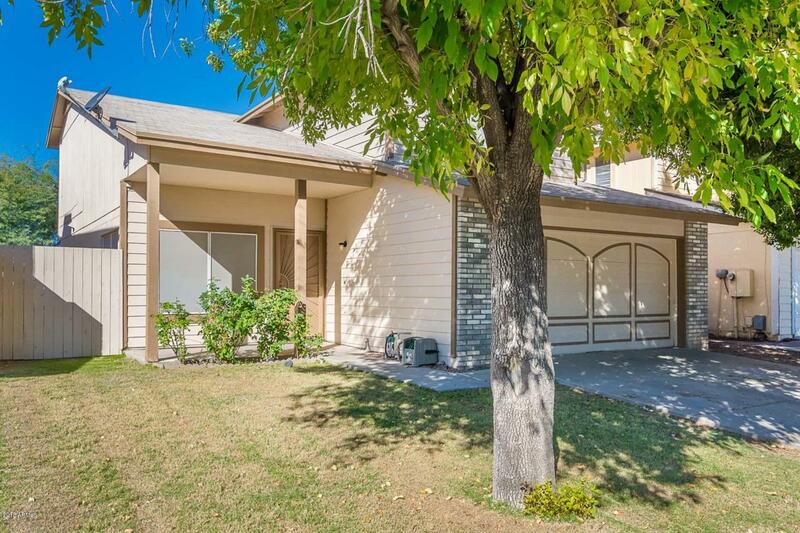 Upstairs features high end neutral carpet and deep padding throughout. New hardwood baseboards and door trim. 1 year Dun Edwards Ultra-Premium Ever shield Exterior paint and Dun Edwards Premium ''Suprema'' Interior paint, completed in December 2018. New window exterior hardwood trim and newer sunshades. New sliding back door. Beautiful mature trees and landscaping with new automatic sprinkler system. 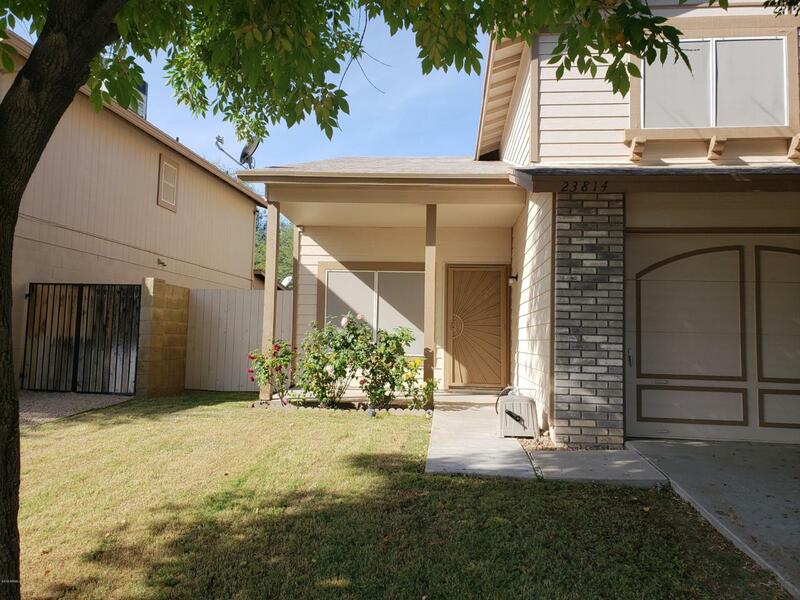 Centrally located in beautiful North Canyon Ranch HOA, with several golf courses, great schools and the Valley's largest water park all within walking distance. 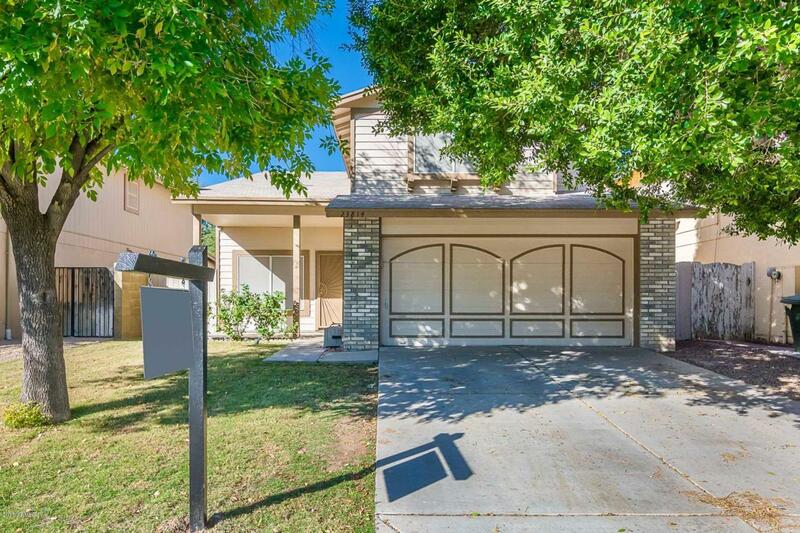 Listing courtesy of Wise Realty Az.